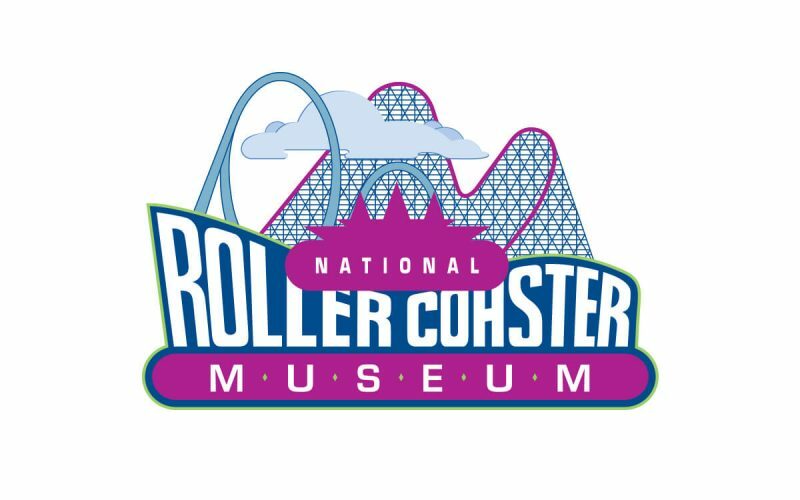 National Roller Coaster Museum and Archive announce Chris Gray as the newest board member. PLAINVIEW, Texas – Chris Gray, co-founder and Vice-President of Skyline Attractions will join the National Rollercoaster Museum and Archive board of directors after the passing of NRCMA founding board member, Mark Moore, the founder and President of urethane wheel manufacturer Uremet. While replacing Mark Moore on the board was difficult, a search ensued to find another industry veteran that shared Moore’s passion and entrepreneurial skills. Chris Gray was immediately identified as a match for Moore’s passion for the industry and NRCMA’s efforts. 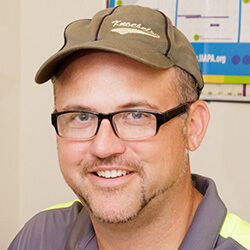 Gray is a U.S.Navy veteran who has worked in the industry for nearly 20 years. In 1998, Gray founded CMG Models, a photo-realistic attraction model fabrication company for the amusement and architecture industry. He also served as the Procurement and Assembly Director for Great Coasters International, the global wooden coaster manufacturer. During his tenure there, Gray worked on projects around the world including seven of the top 25 wood roller coasters. As co-founder of Skyline Attractions, he now develops experiential rides and games for the amusement industry. Most recently, Skyline has produced the innovative “Strike U Up” and “Spin U Win” ridable, interactive midway games for amusement parks and family entertainment centers. Gray received unanimous approval by the NRCMA board and assumes his position on the board immediately. See all NRCMA board members.